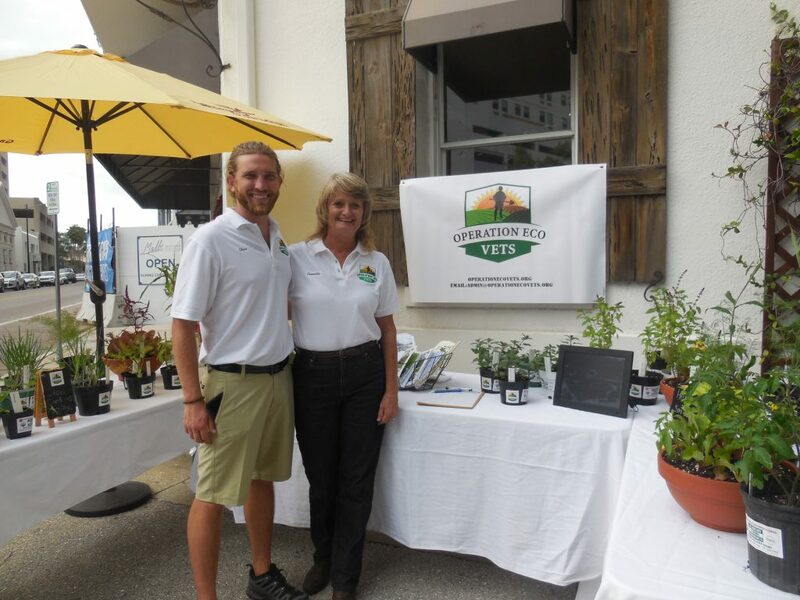 Malbi Décor hosted the Annual Charity Event in Sarasota on March 20th in support of the Eco Vets Organization. 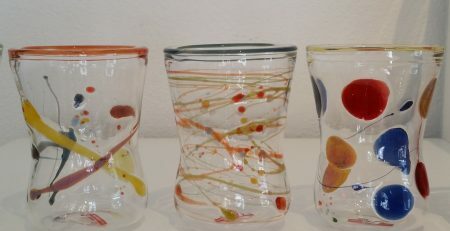 In the picture, from the left: Kelly, Tanina, Maria (Malbi Décor owner), and Jeanne. Malbi Décor hosted a Garden Party and charity event to benefit Operation ECO Vets, a non-profit organization that assists our returning military heroes in transitioning back to a civilian life. 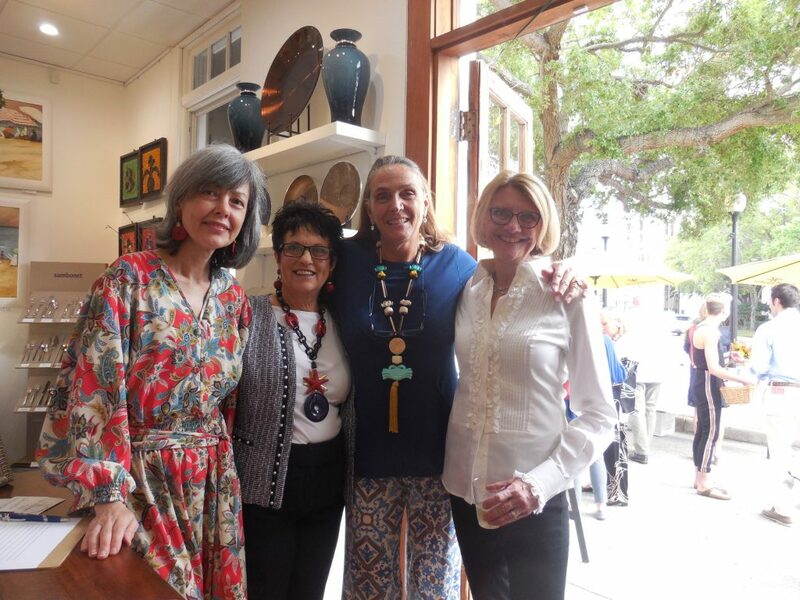 The members of Sarasota Garden Club collaborated with Malbi, donating floral arrangement, floral artworks and more. 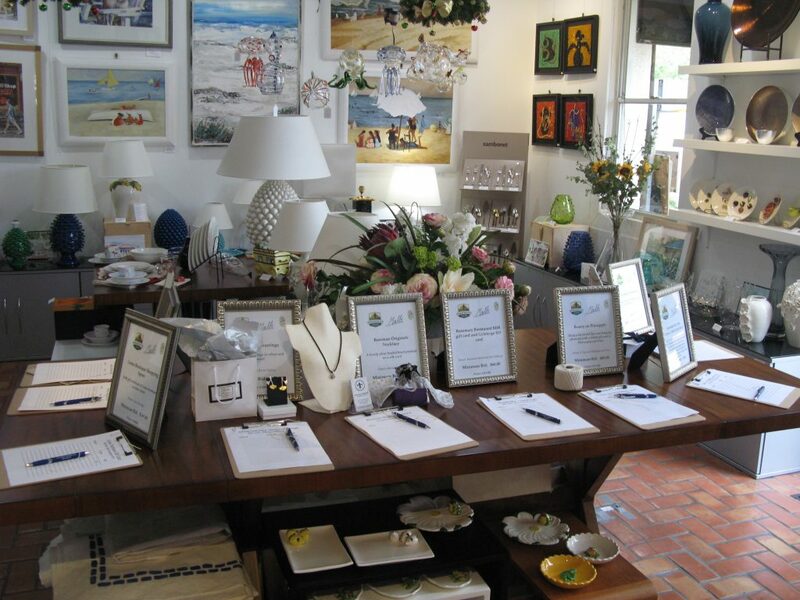 Local retailers and restaurants also joined in for a raffle and silent auction. All proceeds will be donated to the Operation ECO Vets as we want to support the local community and the amazing work they do everyday. We are proud to announce that the total amount gathered from the Charity Event is over $4,000. 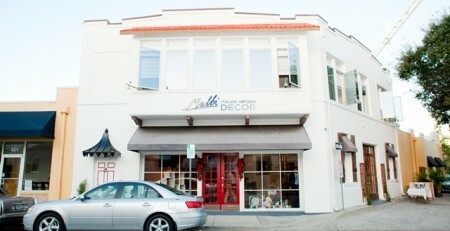 Malbi Décor is donating the full amount to Operation ECO Vets. We want to take a minute and thank all the local businesses who donated products or gift cards for the Ruffle and Silent Auction. Every donation helped us achieve the amount that will be donated to Operation ECO Vets. 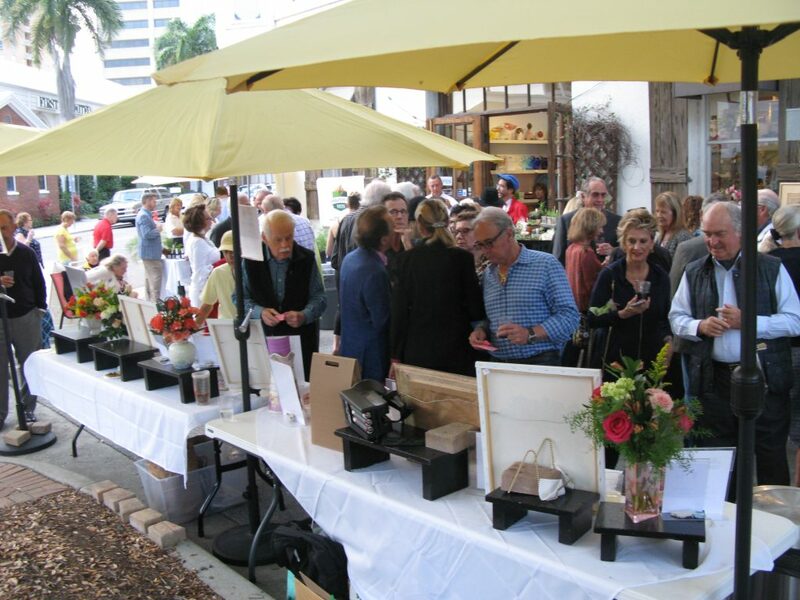 Thank you 530 Burns Gallery, Amore Restaurant, BOCA Restaurant, Bowman Originals Jewelry, Burns Court Bistro, Café Epicure, Fountain Restaurant, Gelato-Go, Italian Idea, L’Spa, Lotus Boutique, Mazzone Oil, Moon Eyewear, Optional Art Jewelry, Pelindara Lavender Shop, Philosophy and Vines, Rosemary Restaurant, Sardinia Restaurant, Selva Restaurant, Suncoast Florist, The Herbarium, Van Wezel. Raffle Action outside the Store. A special Thank You to our amazing clients and participants who came together in support of this beautiful cause by attending the event and purchasing raffle tickets and products from the silent auction. Operation ECO Vets set up a booth to sell their own products. 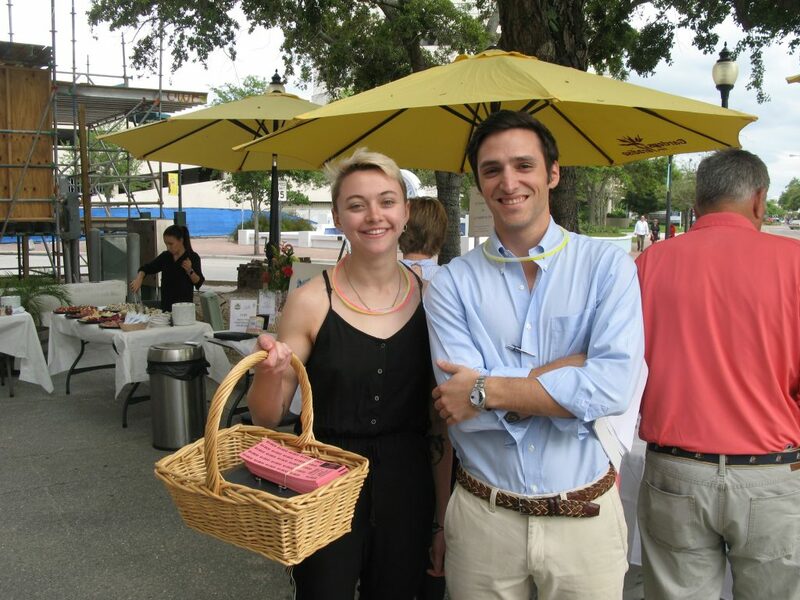 Emily and Giovanni Volunteered to sell raffle tickets during the event.